Join us for our May Biz Trolley Tour! 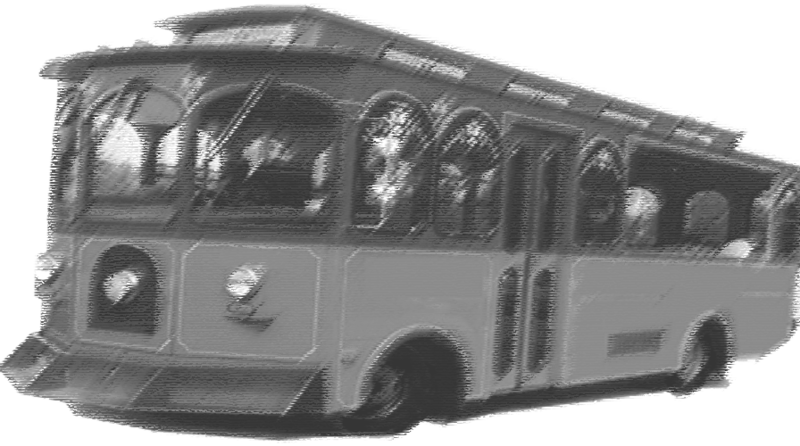 Board the Middleton Trolley at the Chamber Office (7427 Elmwood Avenue) and join us for 20-minute tours of some of the businesses that make Middleton unique. Participating businesses include: Standard Imaging and UW Provision. We'll end the evening at Free House Pub for refreshments and connections.